Overall, my travel increased slightly this year. Unlike in 2015, my travel was relatively evenly spread throughout the year. 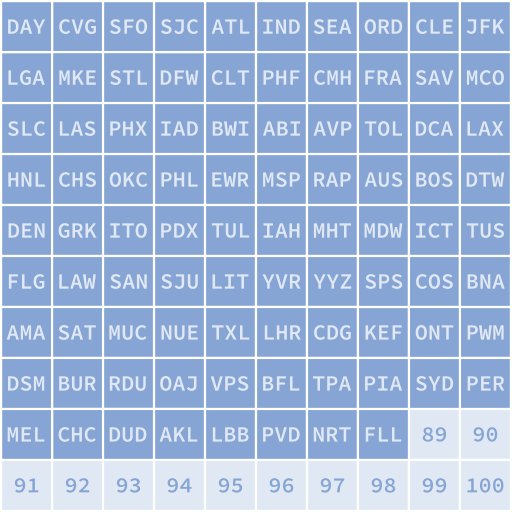 I took 94 flights in 2016, which beat my 2015 record by five flights.